Compact 4-in-1 designed for home and small offices, with double-sided printing, Wi-Fi, Ethernet and mobile printing2. You’ll be surprised just how many essential business features this affordable and compact 4-in-1 inkjet packs in. 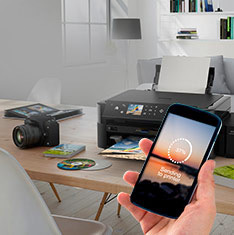 Connect easily via Wi-Fi, Wi-Fi Direct and Ethernet, and print in the way that suits you with NFC1, Epson Connect2, Apple AirPrint3 and Google Cloud Print. Thanks to the automatic document feeder (ADF) and double double-sided printing, you can use your time and budget more efficiently. There’s no need to waste space; the 4-in-1 WF-2860DWF features a compact design. With its sleek and refined form, it’s easy to integrate this space-saving model into any home or small office setting. 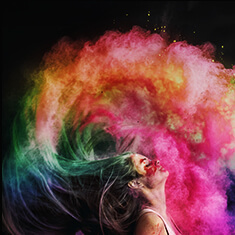 Get high-quality prints thanks to Epson’s most advanced printhead technology, PrecisionCore. It’s renowned for its speed, quality, reliability and efficiency. Speed through tasks using double-sided printing, 150-sheet front-loading paper cassette and 30-page ADF for multi-page scanning, copying and faxing. Navigation is intuitive thanks to the large LCD touch screen and new user interface. 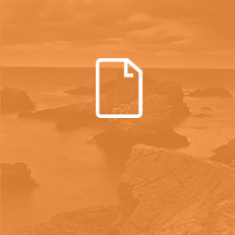 It's easy to work collaboratively; store or share documents online by scanning directly to cloud storage sites2. 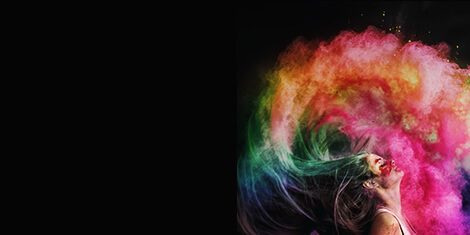 Featuring individual inks, Epson’s four-colour 502 ink provides reliable, vibrant and clear prints with minimal outlay. 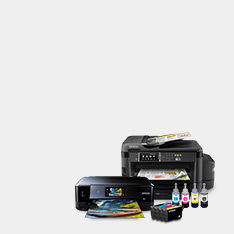 Reduce costs even further with Epson's XL pack, that can can print 2.5x more pages4. Choose the connectivity solution that suits you with Wi-Fi, Wi-Fi Direct and Ethernet. Easily print documents from smart devices using NFC1, Apple AirPrint3 and Google Cloud Print. 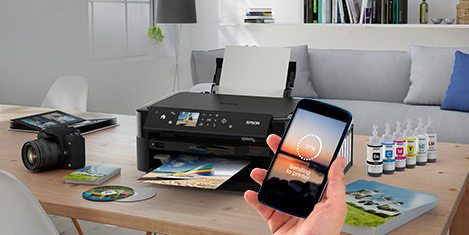 Take advantage of Epson's free mobile printing solutions including Email Print, that can send items to print from almost anywhere in the world2.